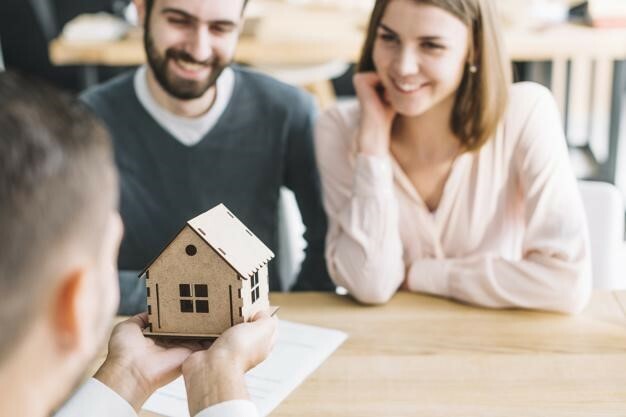 If you’ve decided to take the plunge and buy your very first home, you’ll no doubt be feeling excited and a little apprehensive, but if you go into it knowing as much as you can about the processes you’ll be more confident. 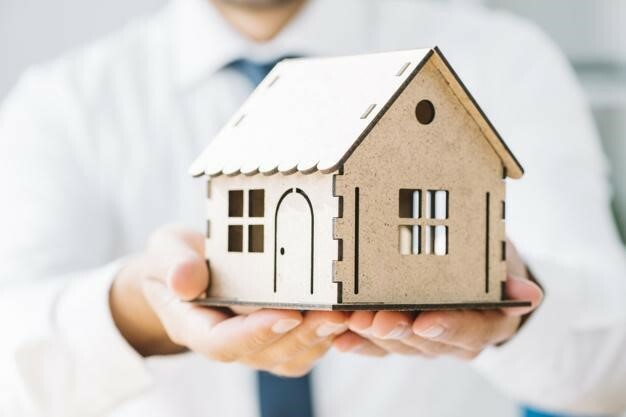 We have some great first-home buyer tips and things you should know, from being aware of what is required by lenders before they’ll approve a loan, to the various government grants available for first-home buyers. For example, an important aspect is around what eligible applicants are entitled to and it includes two important benefits – stamp duty exemptions and a cash grant, depending on the state in which you’ll make your purchase. 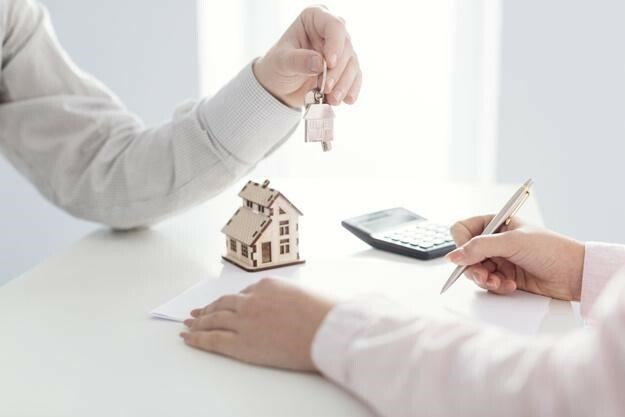 Securing your first home loan can be a bit daunting with the proliferation of different home loans now available that it’s hard to know which one to decide on. Lenders are offering different loan lengths, benefits, fees and interest rates so you need to know exactly what you need and can afford, especially now that banks are tightening their lending standards. However, there is now also a lot of helpful technology and property investment information online to help first-time buyers. 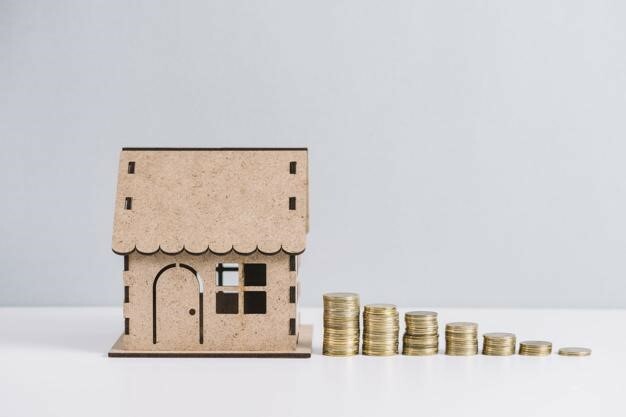 There’s a home loan calculator so you can estimate your borrowing capacity and your home loan repayments plus a handy stamp duty calculator. 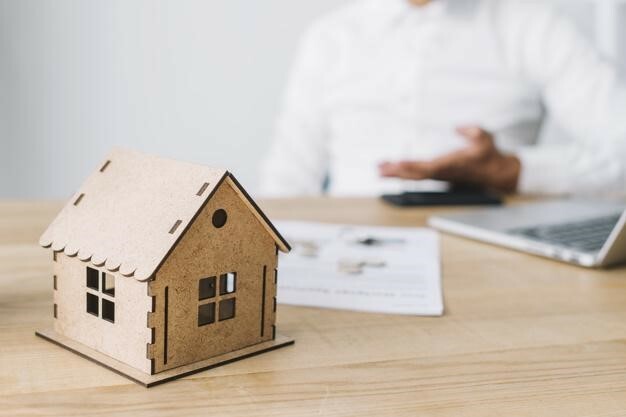 All the Australian states and territories have their own style of first-home owners grant and they all differ with regard to amounts and regulations. In Victoria, eligible applicants can receive up to $20,000 if their first home is valued up to $750,000 and it’s bought in a regional area. If the home isn’t in the regions, then you may get a $10,000 grant. You will have to pay stamp duty (a.k.a land transfer duty) but could be eligible for concessions. A duty concession for a PPR that’s intended to be a primary home valued up to $550,000. These usually come with low-interest rates and no features worth mentioning, but with limitations and fees. You can’t make extra home loan repayments. There’s more room to move with a standard loan. 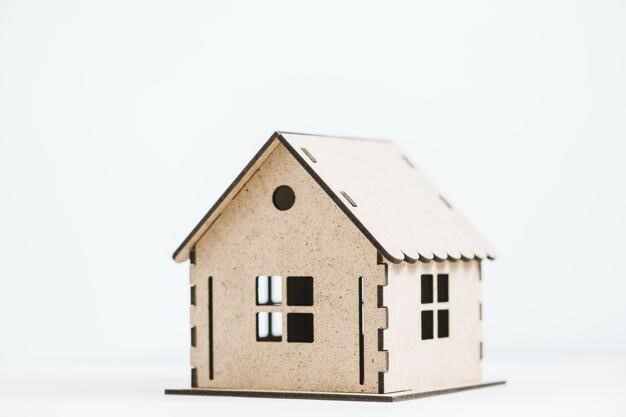 There can be the choice of moving to a fixed rate or splitting the loan (half fixed/half variable) and often the ability to redraw extra payments. Home loan packages can come with Interest rate discounts, depending on the loan size and they can cost less than basic loans. Some come with a ‘no yearly fee’ credit card and a free transaction account. The downside: some fees for packages can be up to $400 a year. There are common fees and charges when taking out a home loan including a loan establishment fee. But remember, you can always negotiate for a better deal. Loan application: Lenders can charge an application fee and an establishment fee. Lender’s insurance: If you don’t have a 20 per cent deposit, many banks charge you to insure them against a loan default. Lender’s legal and valuation fees: Lenders make you pay for their valuation of your property. Ongoing fees: Check whether your lender is charging you an ongoing monthly or annual fee. Exit costs: You’ll pay an exit fee to pay your loan out early, swap from a fixed rate, or change your lender. There could be a ‘break cost’ if you pay out early to cover the interest the bank has ‘lost’. Interest rates are at historic lows and have been for many years but nobody believes Reserve Bank rates will remain as low as 1.5 percent forever, so keep that in mind. Every bank or lending institution will have a different rate for their different products, but they range from around 3.8 percent to 5.00 percent and everywhere in between or higher. With rates so low, don’t be tempted to bite off more than you can chew with a new mortgage, and don’t choose a fixed rate with less flexibility. So, for first timers or those who need some home loan refinancing tips, or even investment property tips: only borrow the amount you know you can afford if the rates rise.